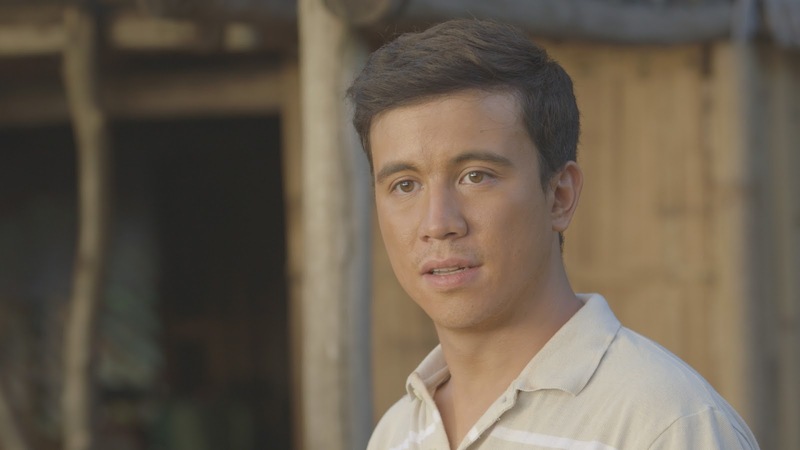 Siblings Ria and Arjo Atayde embark on a fight for the environment and love of family in their first ever team-up for “MMK,” this Saturday (December 8). Rosedel and Armin were inseparable when they were kids. They grew up having a love for family and innate appreciation for their native Sibuyan in Romblon. They vowed to take care of each other, their loved ones, and their beloved town of Sibuyan until they grow up. When the siblings set foot in Manila for their college education, they also began a life vastly different from their life in the province. Meanwhile, their parents (Ernie Garcia) and Titing (Tetchie Agbayani) were overjoyed that their children were able to go to school in Manila, especially when they finished Commerce and Civil Engineering, respectively. When Rosedel eventually bears a child and builds a family early on in life, this causes a rift between the inseparable siblings. Rosedel decides to stay behind in Manila to raise her child while Armin goes back to Sibuyan. One day, a big mining company brings chaos to the land and threaten the natural resources of their town. Some townsfolk decide to shrug it off because of the mining company’s influence. Armin’s love of nature and beloved town causes a stir with the big mining company. Because Rosedel fears for their safety, she resolves to leave her brother alone in the fight even if her heart yearns for justice. But when a tragedy strikes her family, she changes her mind and takes on the challenge her brother started. Will Rosedel and Armin put aside their rift and reconcile? Is it too late for Sibuyan’s natural resources to be saved? Also in the episode are Alex Medina, Angelo Ilagan, and Jacqui Leus. This episode is under the direction of Giselle Andres and writte by Jaymar Santos Castro and Arah Jell Badayos.